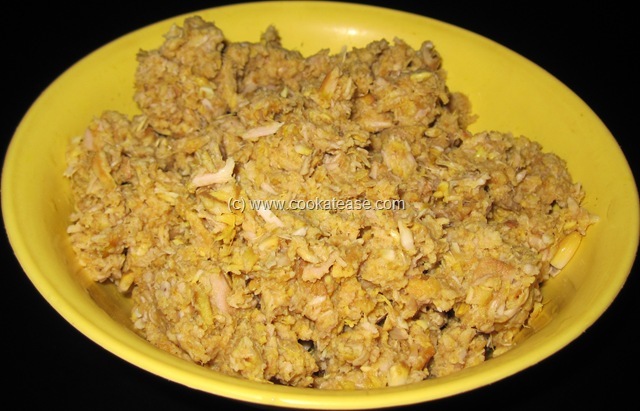 Palakkai (Baby Jackfruit) is not easily available in the vegetable markets. 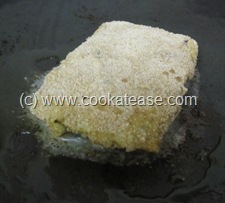 As and when you find it in the market, do not hesitate to buy. 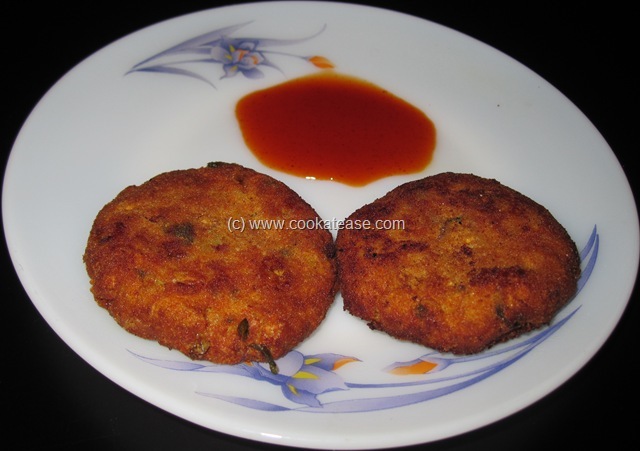 Try out some delicious dishes with Palakkai. It is not that difficult to prepare it for cooking. 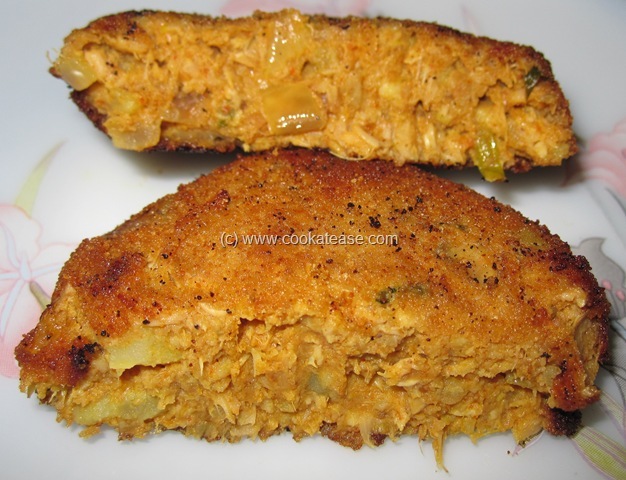 Here I have prepared Baby Jackfruit (Palakkai) Cutlet. 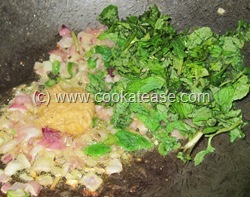 Cooking time: 30 minutes other than preparing jackfruit for cooking. Boil and mash chopped jackfruit pieces; mash boiled potatoes well. 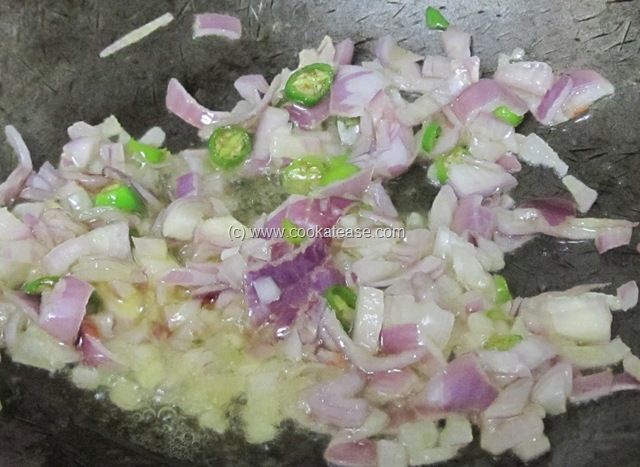 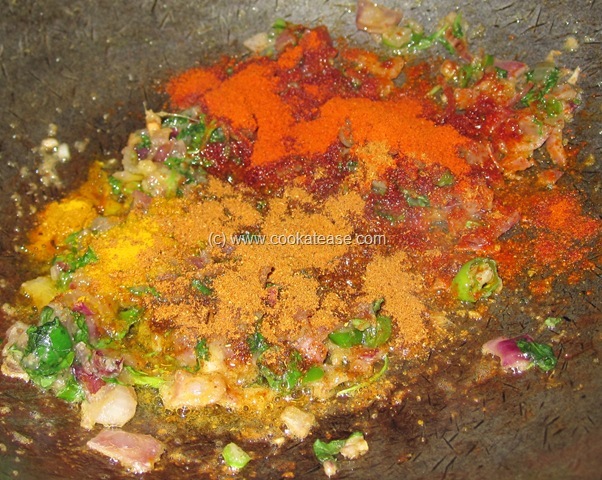 Heat a pan with one tea spoon of oil; add chopped onion, green chilli and fry till golden in colour. 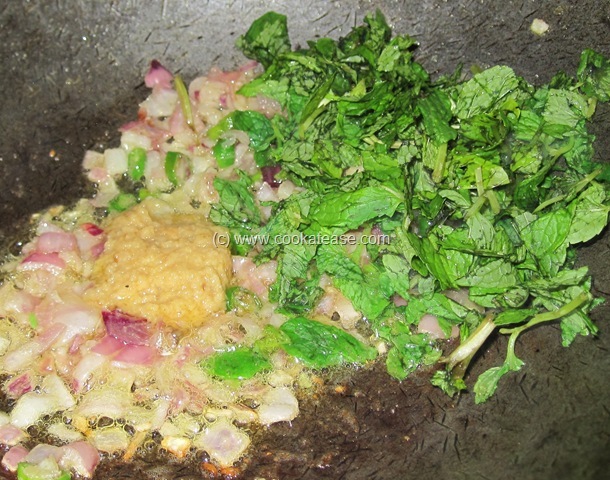 Add mint leaves, ginger garlic paste and fry for few seconds; add dry masala, salt and mix well; keep frying for few seconds. 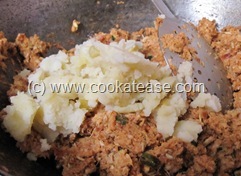 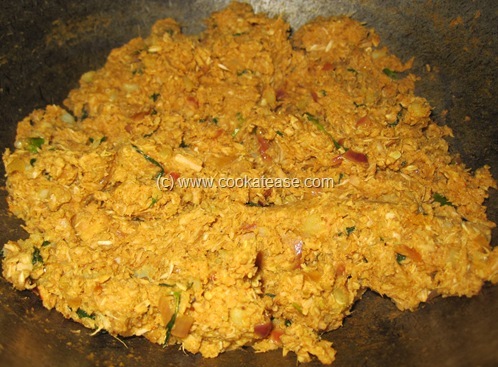 Now add mashed jackfruit, potato and mix well; fry for few seconds. 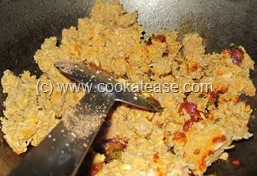 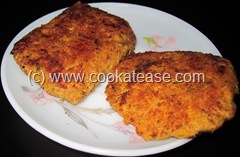 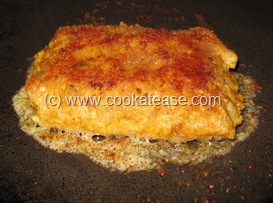 Now cutlet mix is ready; shape them to convenient size as you wish. I cooked some cutlets by deep-frying and some in tawa as shallow fry; both types came out well. 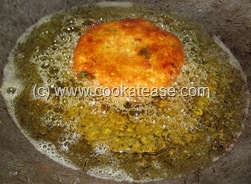 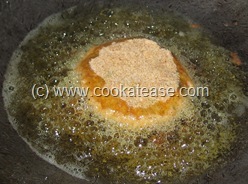 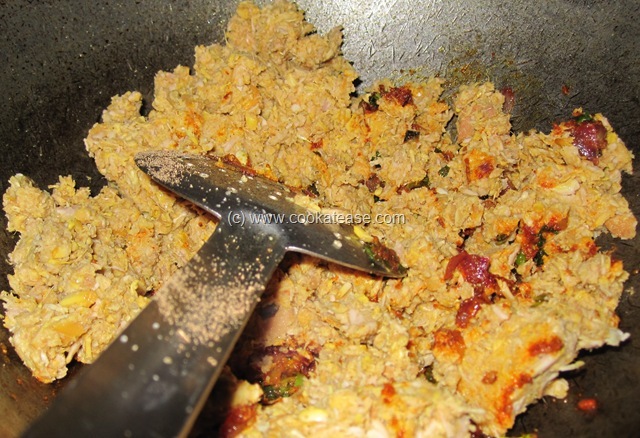 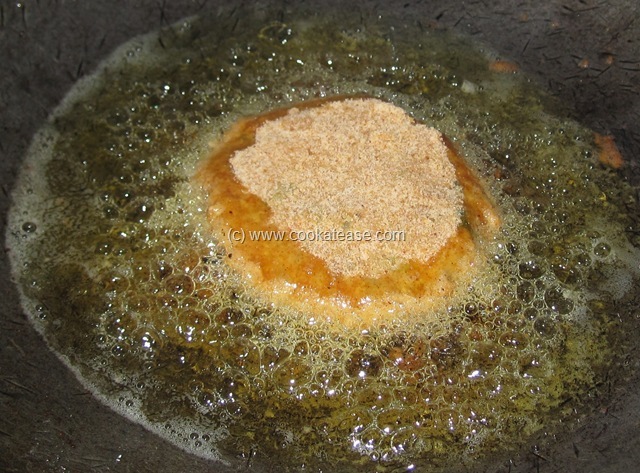 Mix maida in water to form a thin consistency batter; now dip the shaped cutlet in maida batter and dust it with breadcrumbs; deep fry or shallow fry. Here is a cutaway section of Baby Jackfruit (Palakkai) Cutlet. 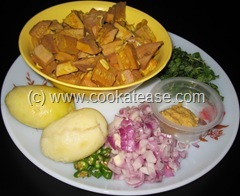 Potato is used to bind the mashed jackfruit pieces. Previous post: How to Prepare Baby Jackfruit (Palakkai) for Cooking ?